Waterfalls aren't just cascading tons of water over the edge of a cliff, they are an example of the power of nature, an earthly wonder and a reminder that something as dainty as water has the power to erode something as tough as rock. The falls are majestic beauties, sure, but they're more than that. Many cultures have legends that surround major waterfalls, ranging from supernatural tales of witches haunting the pool beneath Yosemite Falls to a deity forming Iguazu Falls to stop his former love from getting away with her new lover in a canoe. Other waterfalls are sites of recorded historical happenings, like the wartime crossings over Ban Gioc-Detian Falls or when Jimmie Angel was the first to fly his plane over his namesake falls. These spots are more than simple water features and each of them has it’s own backstory to accompany the beautiful sights. Even when it comes to the remote falls of Venezuela or the Faroe Islands, these magnificent waterfalls are worth the trip. Described by visitors as “magnificent and serene,” Nohkalikai Falls is 1,115 feet tall, making it the tallest plunge waterfall in India. 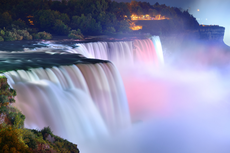 Though visitors today enjoy the calm pouring of water over the cliff, the falls are named for a morose legend. According to the tale, a woman named Likai was driven mad and ran off the edge of the cliff when she discovered her second husband had murdered and cooked her infant, then fed her the child’s remains. At 2,425 feet tall, Yosemite Falls is the highest waterfall in North America and either the sixth or seventh tallest in the world. Set in the infamous Yosemite National Park, visitors can enjoy views of the falls from many spots around the park or they can hike one of several trails to get a better vantage point. The hike to the top of the falls is tough and will take all day, but another hike will bring you to the base of the falls, which is shorter and easier. 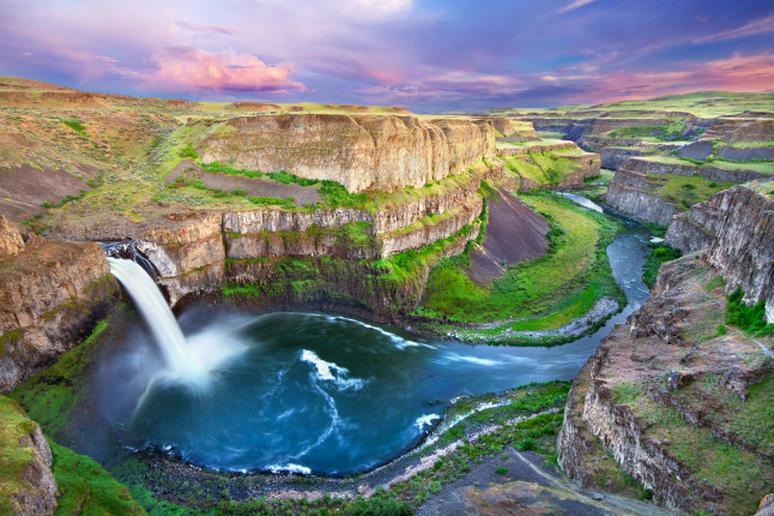 Click here to see more breathtaking waterfalls.